AIS offers many different products to meet every AIS requirement a mariner may have; from simple devices that are able to receive AIS data and plot targets onto a chart display to complex devices that can do a lot more. There are distinct groups of products for AIS devices, each behaves in a different way using different technology that is aimed at a different market. Here you will be able to see how each product interacts within the AIS system, and help to find out which AIS product is right for you. Click on the links below for more information on each product type. All About AIS have also compiled a list of products that are currently on the market. Visit the On the Market page for more information. If you are aware of a product that isn't on the list, let us know and we will add it to the list. Class A transceivers are designed to meet the carriage requirements of the IMO for large, ocean going, vessels on an international voyages. 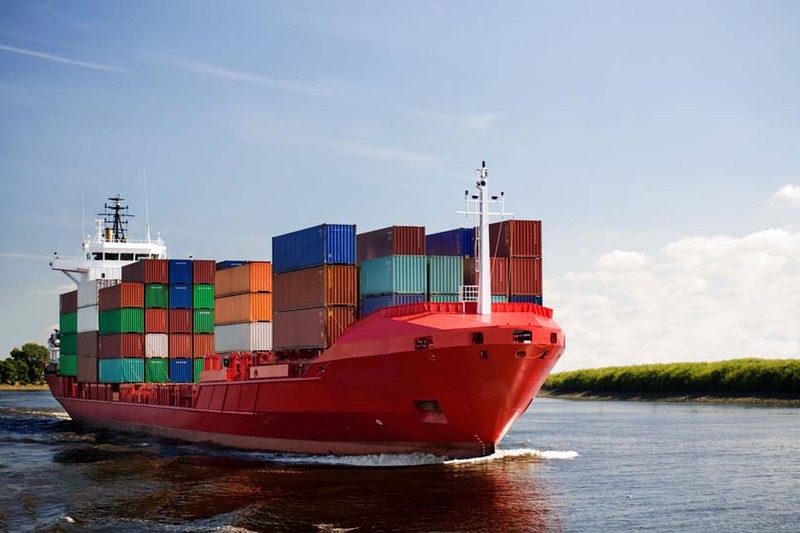 In simple terms, the IMO requirements state that vessels over 300 gross tonnes and passenger vessels on international voyages must have a Class A AIS device fitted. Class A devices use SOTDMA to transmit and receive data. Using this system, their space in the AIS slot map is reserved, so every AIS message gets through. They also have any subsequent AIS space reserved for them so they don’t have to scan for free slots like Class B units do. Class B units are different from Class A devices in that they are less powerful, don’t need to include an integrated display and use their receivers differently. Because of these, and more differences, Class B units are not able to be used on large vessels over 300 gross tonnes or passenger vessels on international voyages. The feature giving the the most significant reduction in performance between a Class B and Class A device is power. Class B devices operate on 2W output, compared to Class A’s 12.5W, which significantly limits the range available. However, the price of Class B units against Class A devices mean that smaller vessels are able to experience the benefits AIS gives at a reasonable price. AIS Receivers are a cost effective way of seeing which vessels are in your environment, yet not being seen yourself. They are able to receive AIS data broadcast from other devices and show it on a connected display, but don't transmit any data themselves. As with Class B units, receivers cannot be used on vessels that fall under Class A AIS regulations. Receivers are aimed at small craft who want to stay safe by ensuring any potential collisions are avoided, whilst keeping the fun aspect of AIS by easily contacting boats in range; finding friends and monitoring boats as they sail past. Receivers can be connected to many different displays with a host of different outputs available including NMEA0183, NMEA2000 and USB. This allows easy connection to chart plotters, radar and computers. 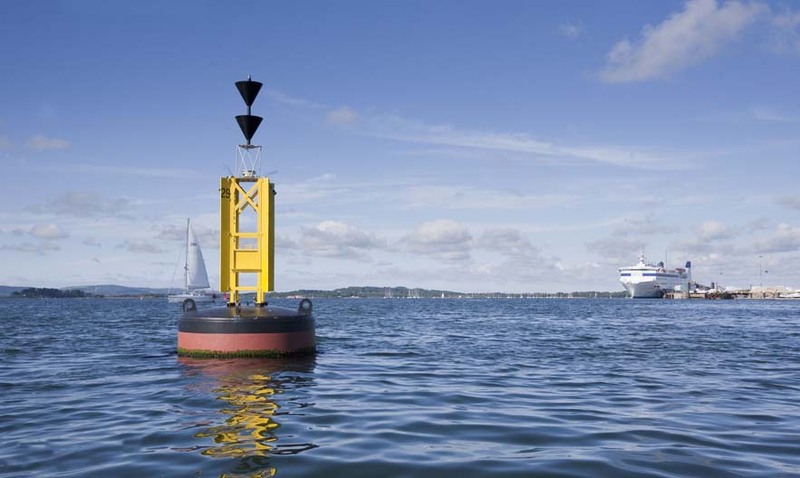 Aids to Navigation devices can be found out at sea, or near to port, generally on buoys. They can perform many different functions from carrying out hydrological and metrological tests to extending the range of base stations; and from monitoring vessels to warning them of any hazards. AtoNs are highly configurable and can include many different circuit boards or inputs and outputs to meet the requirements. The main constraints to AtoNs are power consumption and price. AtoNs are primarily situated on buoys at sea which have limited power supplies – usually a solar panel powers all the buoy’s functions. Therefore, the AtoN must keep power to an absolute minimum whilst carrying out its functions. This causes a problem for AtoNs using the RATDMA protocol as they must power up receivers for one minute prior to transmission to search for available space in the AIS slot map. Aids to Navigation come in three different types. Type one just transmits data, type two transmits and receives data via another source (eg. GSM), and type three transmits and receives via AIS. Types one and three are the most popular on the market. Search and Rescue Transponders are only ever used in emergencies. SARTs enable a rapid rescue from vessels in distress, or from lifeboats that have been launched. 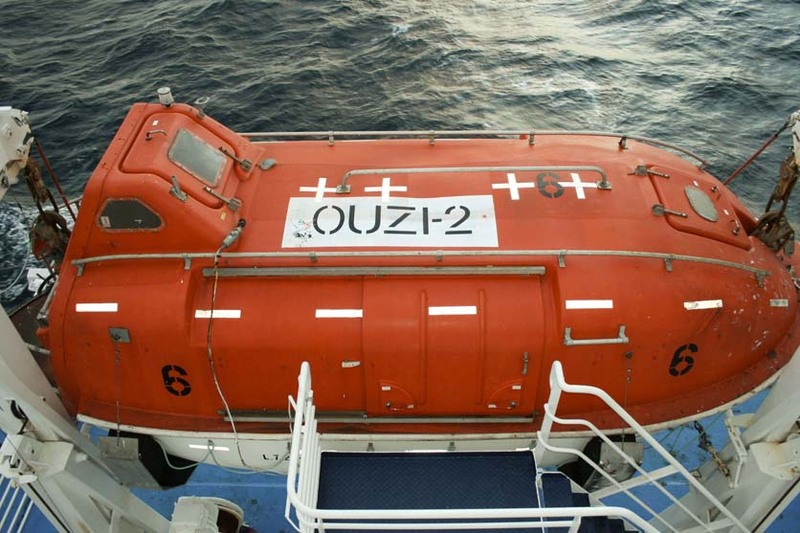 AIS SARTs are relatively new technology compared to radar SARTs; they enhance the safety aspect and aid rapid recovery as the heading and speed of the life raft is included in the transmissions. Rescue vessels are then able to plan a course to intersect the life raft quickly and efficiently. IALA and ITU regulations specify all SARTs should come complete with a pole and 10 metres of string enabling easy installation onto any life raft, whether it is a powered boat or a non powered raft. According to the regulations, SARTs must be able to be seen quickly, therefore they must be high visibility yellow or orange coloured. Their lifespan must also be for a minimum of 96 hours once they have been activated. Key to deciding which SART to buy is the antenna and batteries. The antenna must give the largest range possible; SARTs work by sending eight messages a minute, regardless of their position on the AIS slot map. This is based on the assumption that one of them will be at the peak of the wave, giving maximum range. When AIS SARTs were first introduced, their batteries were constructed using hazardous chemicals which made them unsafe for air freighting across the world. This caused problems if you were in a remote part of the world and your supplier was in a different part of the world. However, most new SARTs on the market now use safe chemicals which are able to be freighted. Changing the batteries in SARTs can also be troublesome as SARTs are sealed units. Some batteries are replaceable onboard, but some need to be sent to the manufacturer to be replaced, that is even if they can be replaced at all. Some products enable sailors to change the battery by keeping the battery outside the sealed area. However, some are either not replaceable, or must be replaced at an international service centre or by the manufacturer themselves. This means sending the unit back to have the batteries replaced. AIS units can be accessorised with a range of products including antenna splitters, antennas, man overboard alarms and displays. Antenna splitters need to be used with Class B devices that don’t incorporate an internal antenna splitter on vessels with only one VHF antenna. When purchasing an antenna splitter, you should consider its power, what accessories it comes with, and whether it has an FM output. 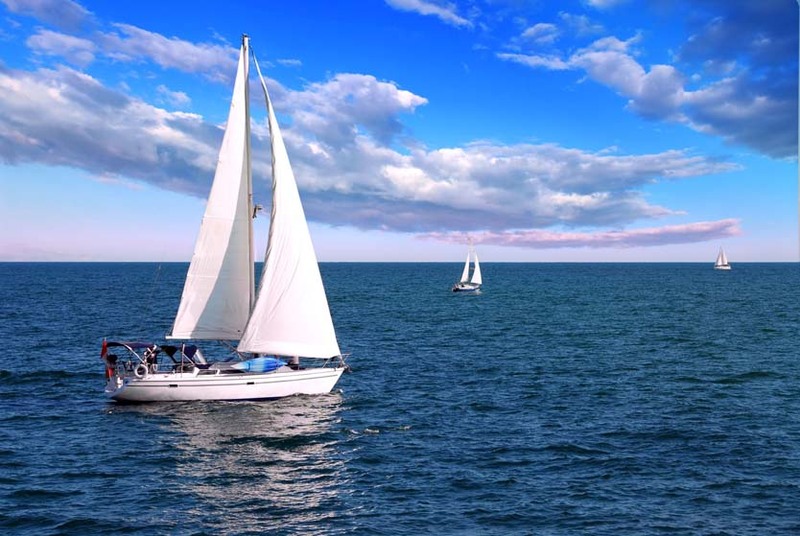 On a vessel with only one antenna, as only one device can use it at a time, a splitter manages the use of that antenna between the VHF radio and AIS system. Most antenna splitters on the market offer a zero signal loss option. If power fails on the vessel, the antenna splitter ensures that the VHF radio is still usable and has access to the antenna. Class A units do not need to use an antenna splitter as the vessels they are installed on tend to have more than one antenna, also Class A units produce 12.5W of power, compared to a Class B’s 2W, which the antenna splitter would not be able to handle. Antennas are another option to have installed on a smaller vessel. Installing another antenna would mean you would not need to install an antenna splitter. Also, if your AIS device doesn’t have an internal GPS antenna, then an external GPS antenna would need to be installed to allow the unit to see where you are. Man overboard devices are a relatively new innovation. They work in a variety of ways including monitoring workers and when a device falls out of range an alarm is sounded. 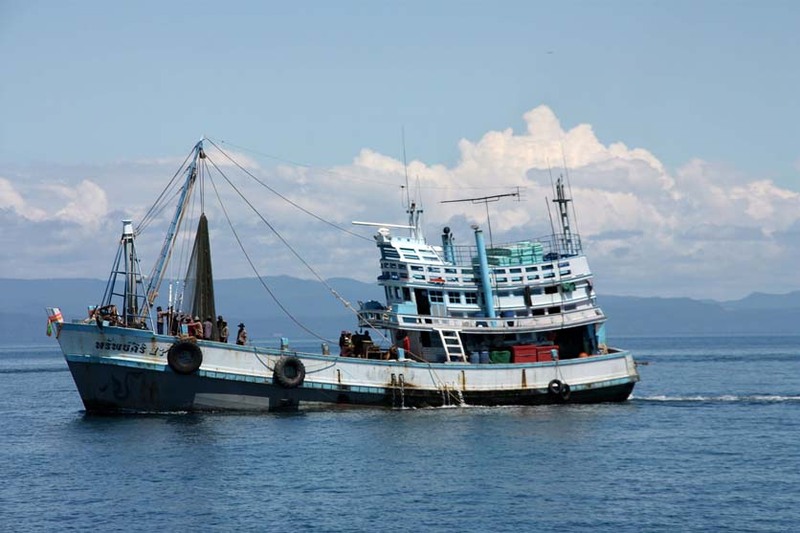 Alternatively, when crew fall overboard and reach the sea it starts to transmit automatically. When buying the devices, it is worth considering the dimensions of the unit as it will have to be carried by crew whilst they are working. Many AIS devices integrate with a number of different displays through complex output connections. 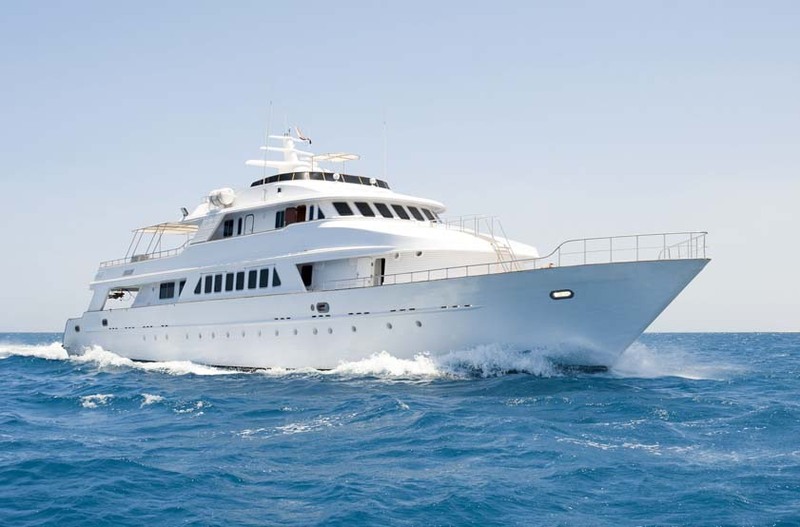 The latest standard is NMEA 2000 which allows AIS devices to be connected to the latest radars, chart display and other marine equipment. Other connections include NMEA 0183 and USB. Recent innovations have included creating wifi networks that allow wireless devices including laptops, mobile phones and ipads to receive the AIS data on especially created apps and marine programmes. AIS base stations are shore side monitoring stations that pick up AIS data from devices within it's range. Although they are situated on dry land, they behave just like any normal AIS device, both transmitting and receiving data. Base stations play a major role in national security, forming a chain of AIS receivers along the coastline. This chain is able to monitor vessels that are sailing through the waterways and alert authorities if any potential threats approach the coast before they reach dry land. Base stations also offer a central hub for any aids to navigation that maybe within range. AtoNs using FATDMA have their transmission timing controlled by AIS base stations. 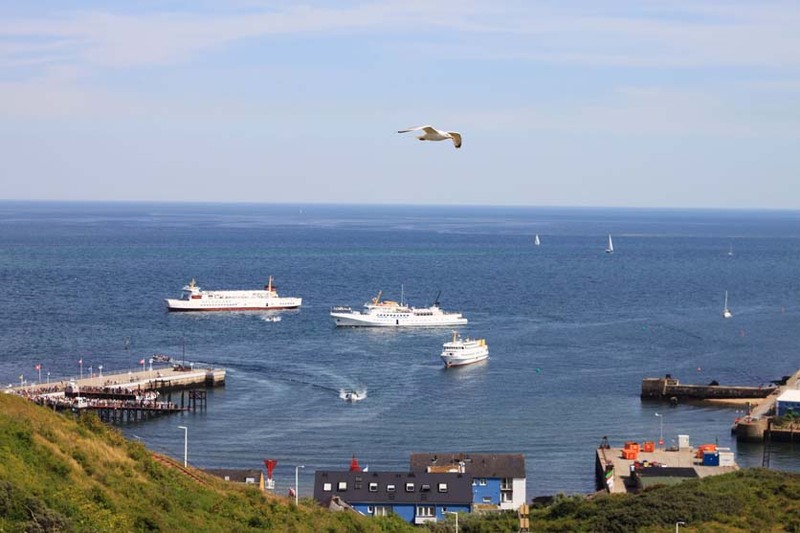 Base stations also offer a link from command centres further inland to the vessels themselves, allowing authorities to monitor traffic, carry out metrological and hydrological testing and also react to emergencies.